Can you get where you are going if you don't know where you are at? Build dashboards and visualizations that provide insights to help your organization make better operational and strategic decisions. Measure what matters most. Track progress and troubleshoot problems as they arise. 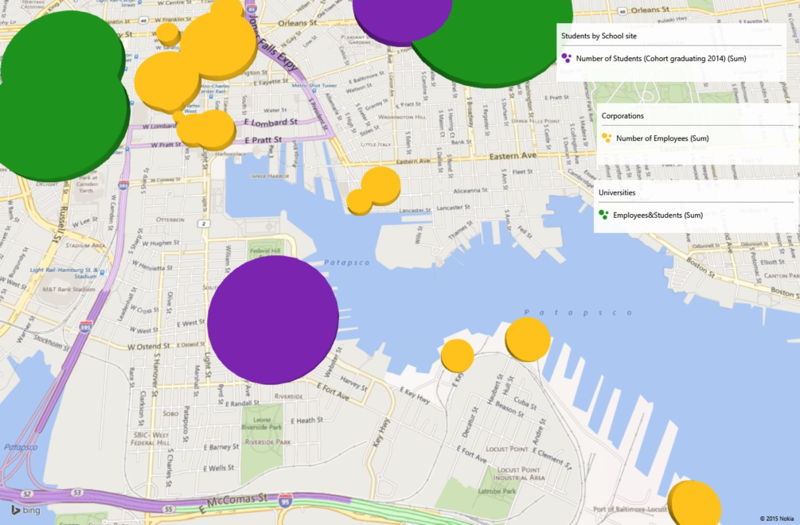 Mapping your data across the geographic regions in which your organization works can provide valuable insights to matching needs with resources.